Why is it so hard to make smart eating choices during the holiday season? Between the holiday parties and tasty treats, I always have a really hard time staying on track during the holidays. However, this year, I’ve discovered a few tips that still allow me to enjoy yummy holiday food without going overboard. 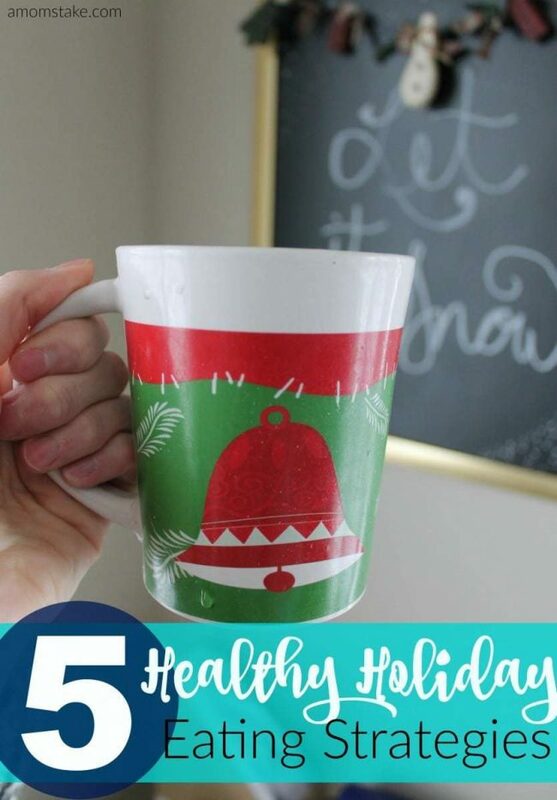 Take control of your health this holiday season with these 5 Healthy Holiday Eating Strategies. 1. Eat your veggies first. When you sit down to a holiday meal, be sure to fill your stomach will all of the healthy options first. This way, you will have less room for goodies. 2. Don’t go hungry. Never go to a holiday party or shopping on an empty stomach. The last thing you want to do is binge. Remember to eat a small healthy meal before going out. 3. Talk more. Make it a point to visit more during mealtime. This allows food to settle in your stomach preventing you from overeating. 4. Drink a lot of water. The more water you drink, the less hungry you will be. 5. Snack Wisely. When you feel the munchies, choose snacks that are full of nutrients. Make it a point to try and avoid empty calorie snacks. 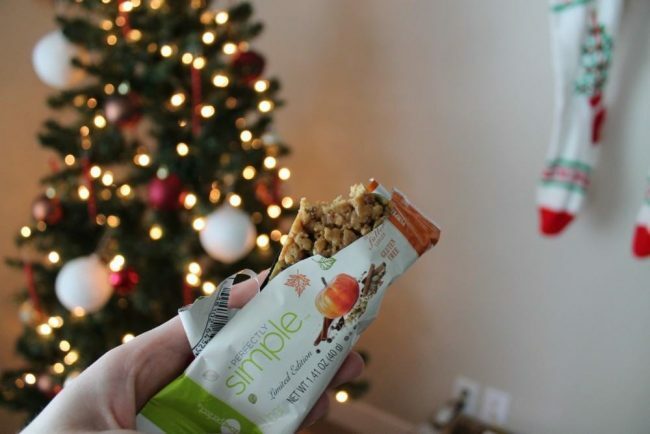 Some of my new favorite smart snacks this Holiday season include ZonePerfect Perfectly Simple Limited Edition Bars. Available in festive flavors such as Peppermint Bark and Pumpkin Chai, ZonePerfect Perfectly Simple Bars are a no-brainer this holiday season. 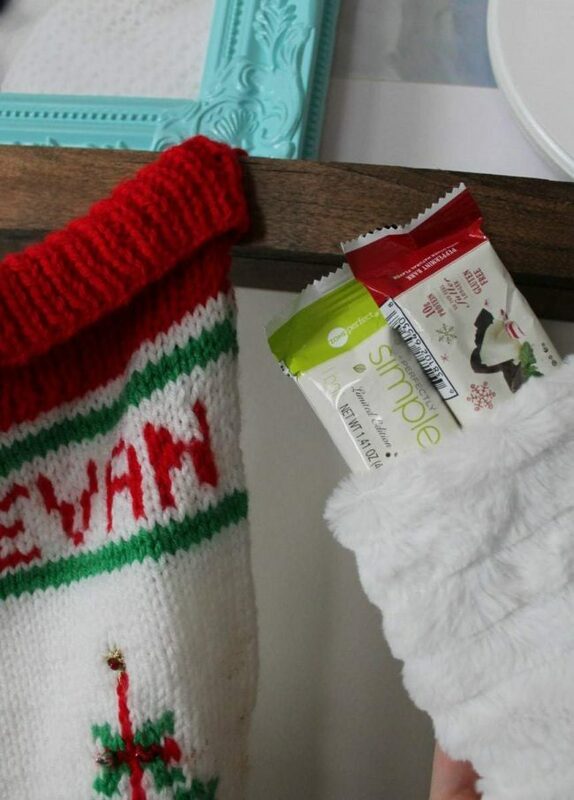 Perfect for on-the-go, these bars are packed full of protein to help give you added holiday energy. With only 200 calories per bar, ZonePerfect Perfectly Simple Peppermint Bark and Pumpkin Chai Bars are the perfect way to indulge in tasty holiday treats without the guilt. Available at Target and other select retailers, ZonePerfect Perfectly Simple Peppermint Bark and Pumpkin Chai Bars are the perfect way to keep your health in check this holiday season. Those are great tips! It can be hard to eat healthy during the holidays! Oh going to a party hungry is like heading to the store hungry! It is never a good idea! Those peppermint bark bars are SO good. I have one almost daily! This year i am going to let myself have a few treats. As long as i make wise choices and eat in moderation i will be able to enjoy some delicious treats. I love drinking water. especially with fruit. These are really helpful ideas. I’m hoping to have fun with the holiday meals without going overboard. Great ideas. I drink water all the time. In fact it’s the only thing I drink. 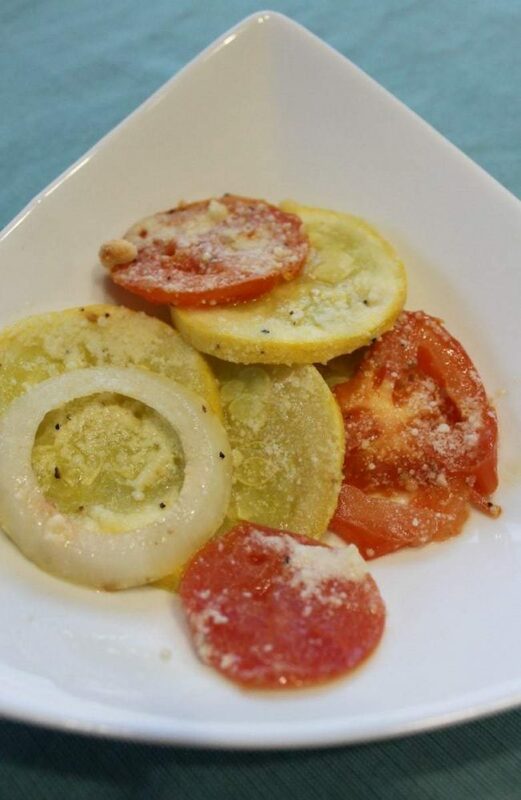 I’ll make sure to go for the veggies first! I never thought about that. These are all great strategies! I need to keep these in mind for the holidays! Especially drinking more water! 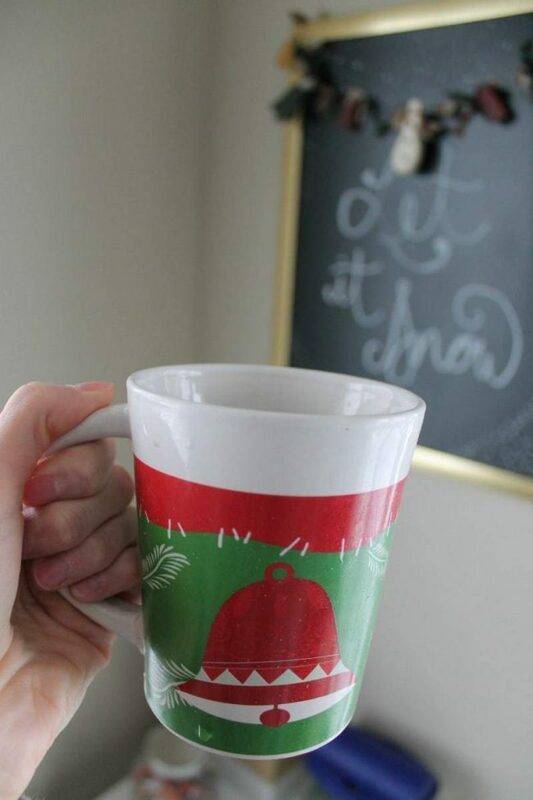 It is hard to stay on track with your meal plan during the holidays. I need to give the Zone bars a try. They sounds great! Yes to water and snacking frequently. I love the Zone! I have already found myself not eating so good the past few weeks. I need to really take these strategies and put them to use! We have been working on carrying our water bottle around even when we go to parties. SO that we are getting in enough water. It has really helped combat mindless snacking and eating healthier since we are full of water and not junk food. I was trying to drink a glass of water before I start to eat. I’m trying really hard not to gain weight over this holiday season because I’m trying to get myself back in shape. Drinking a lot of water is definitely important. I need to remember to do this more, especially when it comes to holiday eating. Thanks for this, I need all the tips I can. I am eating healthier and I am on my second month, I don’t want the holidays to ruin it! Thanks so much for sharing these. I’m not exactly a healthy eater when the holidays come around. I’m more like a human vacuum! I think eating before shopping or a party is a brilliant tip- I tend to go out hungry and over consume! It is not easy. I usually try chewing gum and that helps me eat less.